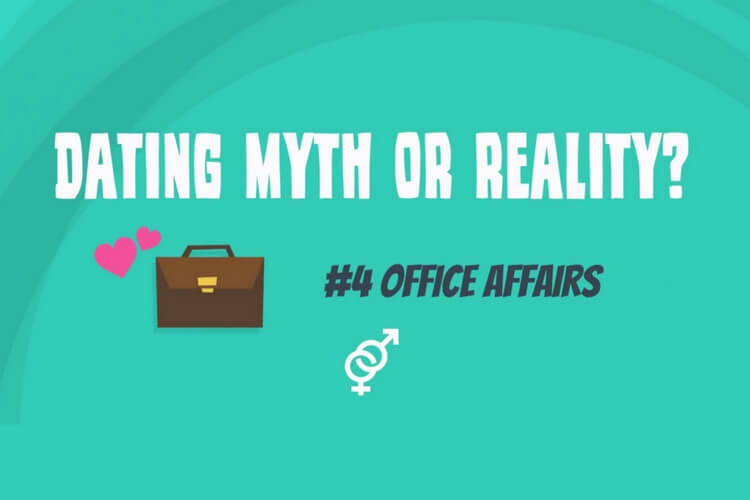 #Video – Dating myth or reality? 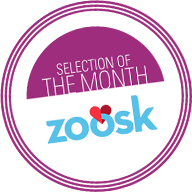 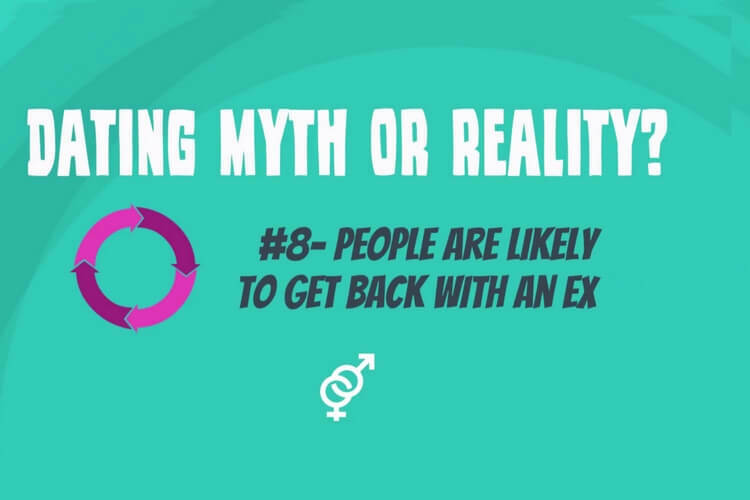 We have a look at current dating habits to check if they are a reality or a dating myth! 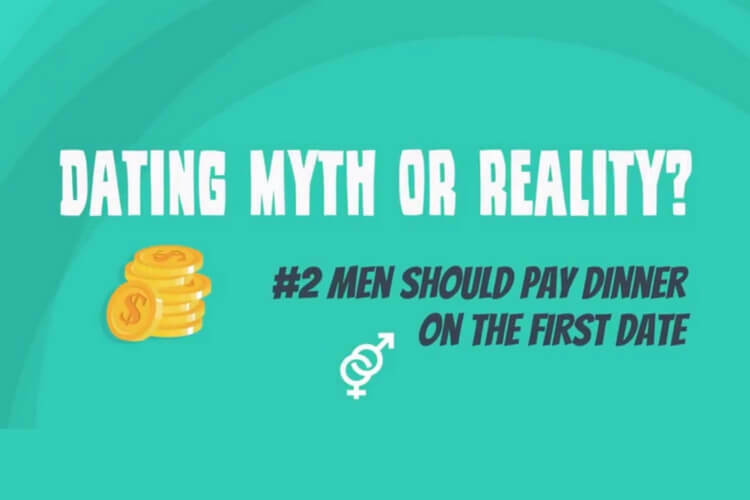 Two different perspectives: of men and women. 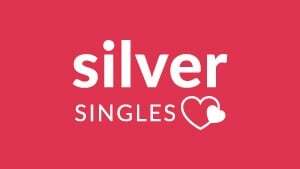 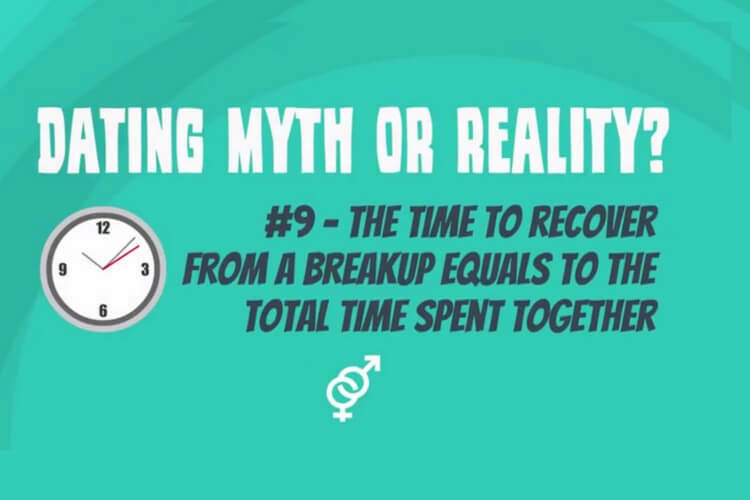 Videos with stats and fun facts about love and relationships. 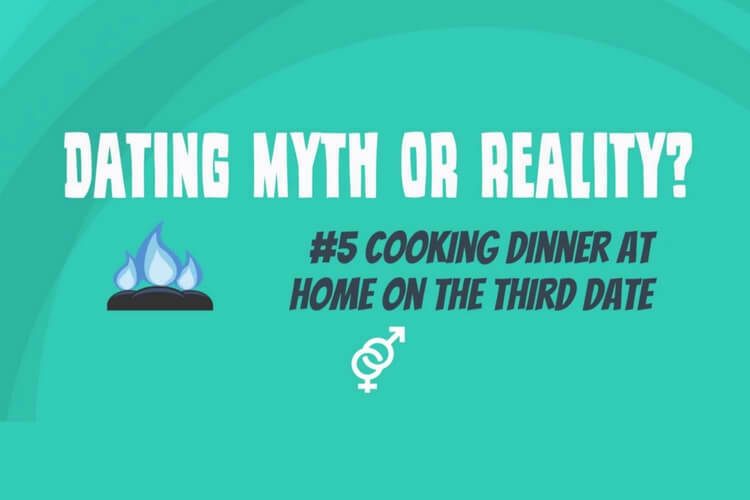 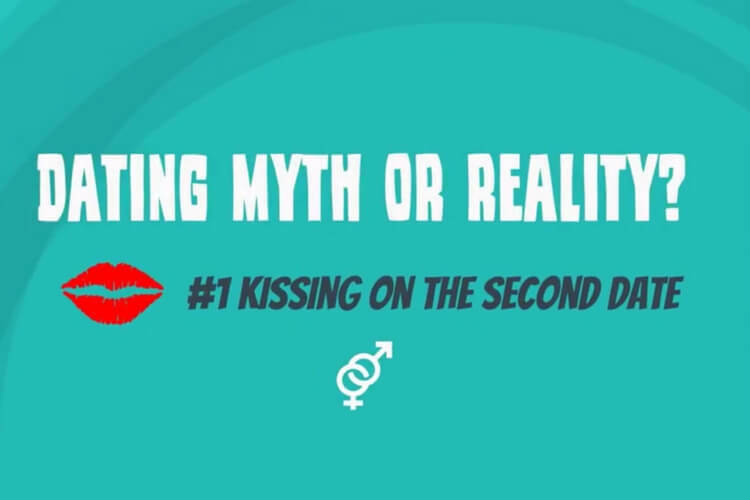 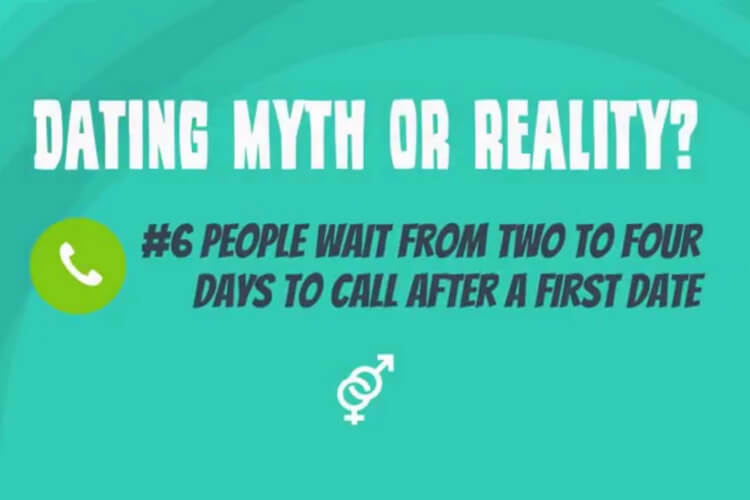 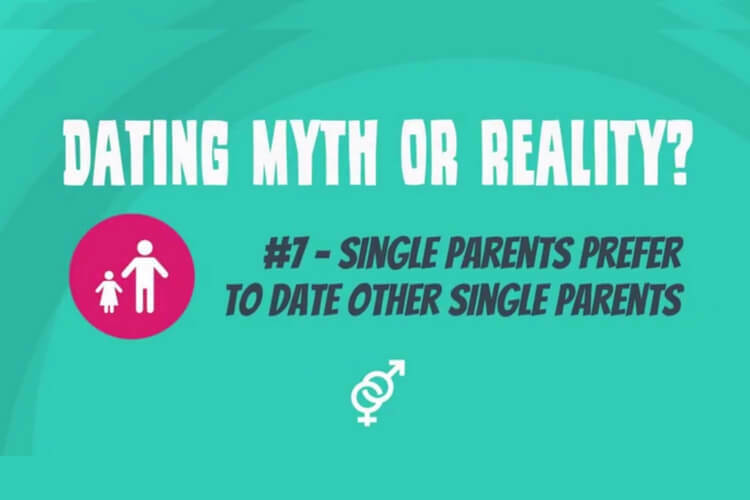 #Video - Dating myth or reality?